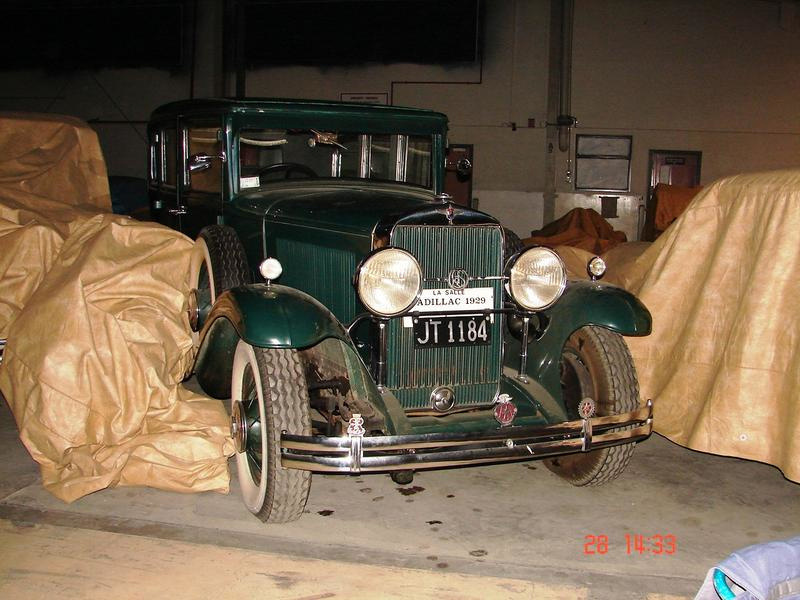 This is a 1929 model Cadillac originally purchased by a Mr Evans who then sold to Mr Bert Hickmott circa 1955. Bert used the car as a school bus and service car until 1961 when it was sold to a Mr Scott. However that was not the last of Bert's involvement with the La Salle as he bought it back again in 1981. Many Motueka locals have fond memories of the "bus" being driven around town. Bert and Freda Hickmott gifted the La Salle to Motueka District Museum in 1991 and it is currently being restored to roadworthiness and so once again give the locals, and visitors, a chance to enjoy a ride in this classic car.